These adorable drawstring bags are made of 100% cotton with a clear vinyl “peek-a-boo” window to see what is inside. 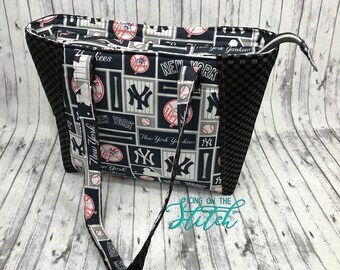 There is a hanging loop at the top and the drawstring is stitched at the back to ensure you never have to feed it back through! 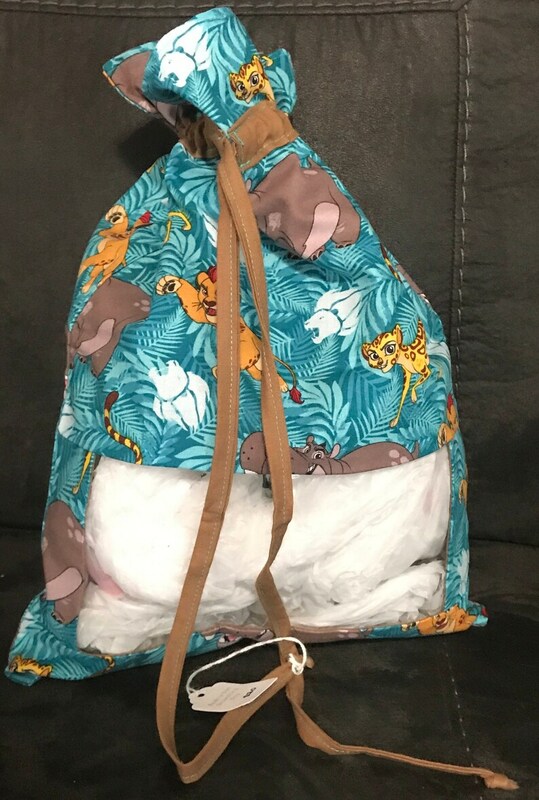 These bags are great for more than just toys! Use them for clothes, shoes, travel, storing craft projects and supplies, and so much more! Each bag measures approximately 11.5 x 15”. Don’t see a fabric you’re looking for? Check my in-stock fabrics on Facebook and request a custom order! 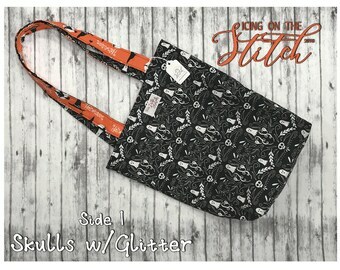 I have lots of fabric in stock and can make bags to in many popular prints and characters!